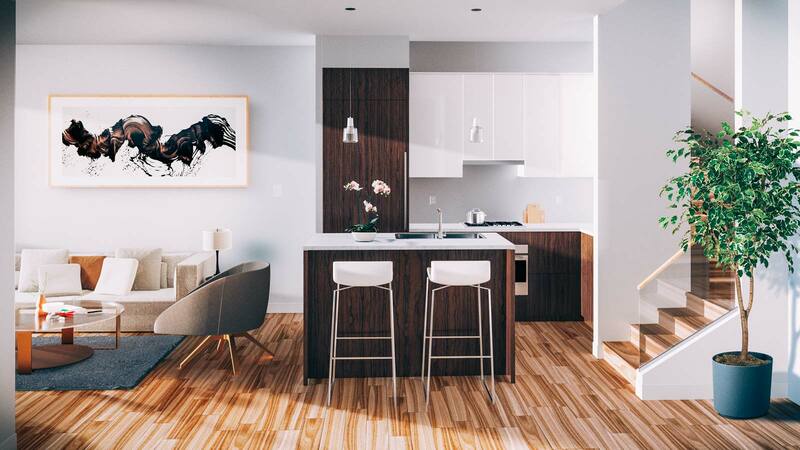 We take a holistic approach to enhancing the way you live. Our integrated system of smart home technologies automate your experience of the home and are all controlled seamlessly from your smartphone. A suite of innovative cabinetry details make storage simpler and more intuitive. 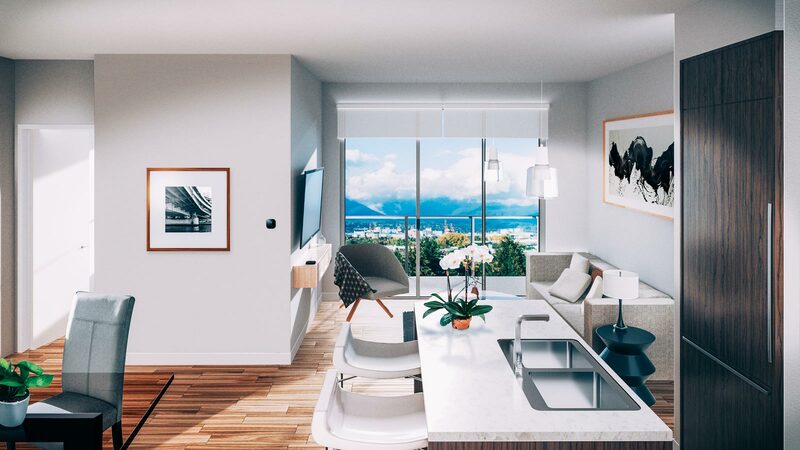 We have created a home that works in synchronicity with your lifestyle: interconnected, responsive and effortless. Like it should be. Making your home safer and friendlier. 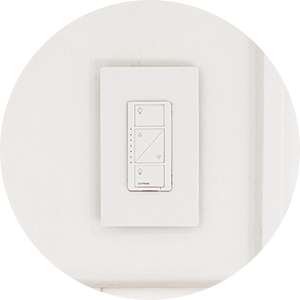 Schedule lights to adjust automatically at specific times during the day. Wirelessly control your lights from anywhere in the world using your smartphone. An easy, clutter-free way to charge your USB devices. 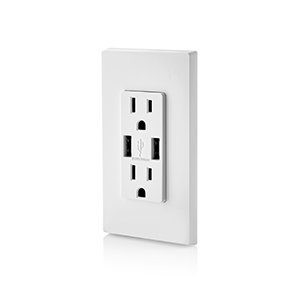 The adapter-free USB charging port has a Smart chip that optimizes the charging requirements of your devices. No more fumbling with keys. 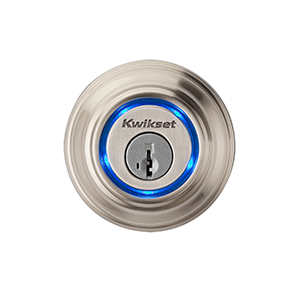 It’s a touch-to-open convenience smart lock powered by your smartphone and Bluetooth. Send and manage eKey access via you smartphone. 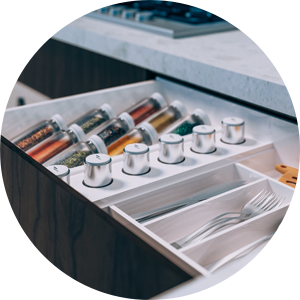 Intelligently designed drawers throughout the kitchen feature built in organizational units that are perfect for storing spices and utensils. An additional pull out drawer is notched around the drop-in sink. 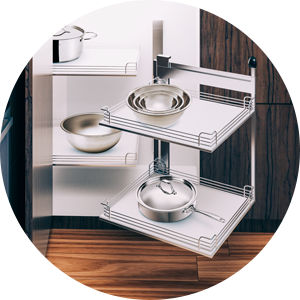 A compact, flexible and ergonomic storage solution for blind corners. Four hinged baskets smoothly fold out into the kitchen, and are perfect for storing larger cookware for easy access. 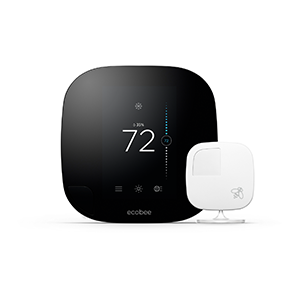 A smart WiFi thermostat with remote wireless sensors that customize room temperature measures, saving you money on heating and cooling costs. You can control the temperature even when away from your home using your devices. 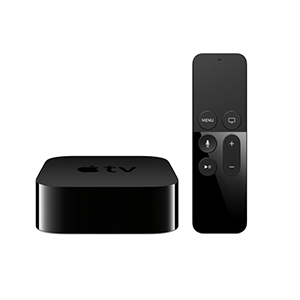 With Apple TV set as your home hub, you can control your home’s devices remotely or through your TV. Or, use Siri Remote for voice-controlled commands. An innovative interior design process based around people: how you use space and how technology can facilitate an even better experience. Smart controls automatically adjust temperature and lighting when you are home and when you are away– increasing energy efficiency. Features synced up with your smartphone, so you’re connected to your home, wherever you are. Forgot to lock the door or turn off the lights? With controls accessible from anywhere, you can rest assured knowing all is well at home. 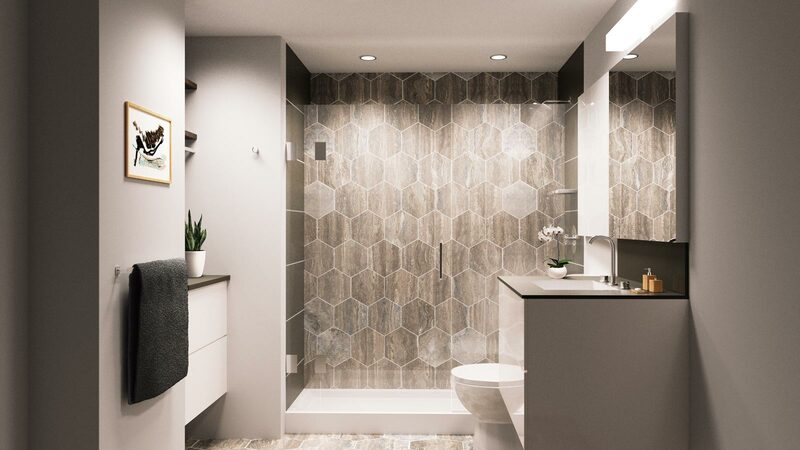 Synchro is designed with innovative interior design and storage solutions that enhance quality of life. * Included in penthouses.  Optional upgrade for all other units.